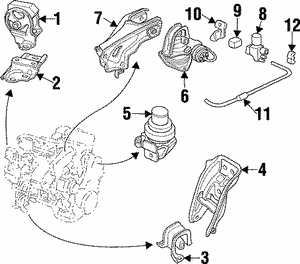 Having trouble with your Acura CL transmission? You have come to the right place. 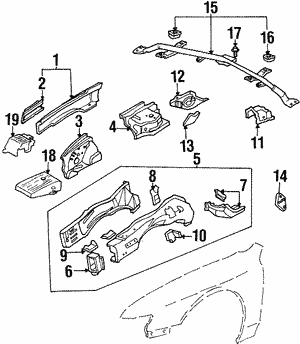 Use our online Acura CL OEM diagrams to identify what parts you need. 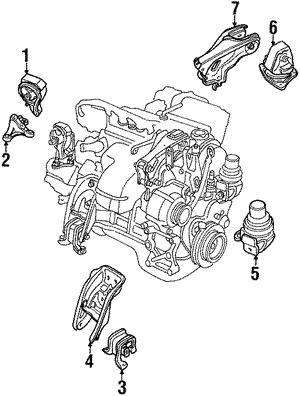 Your transmission is not something to fool around with. 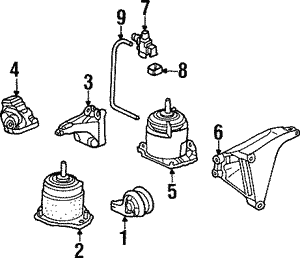 Make sure you replace worn items with genuine Acura CL OEM transmissions parts from us, an actual dealership.